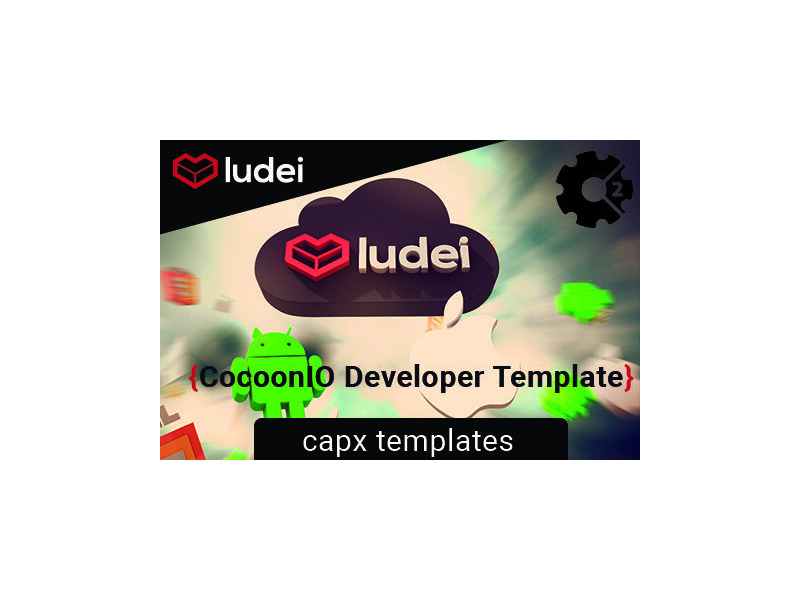 Download our free template Cocoon Developer Template. This template includes a lot code example for the usage of the Cocoon plugins. If you want to support us, you also can purchase this item for a little price at Scirra. This template includes examples for following Cocoon plugins.